Part 2 from our Haunted America Conference weekend! 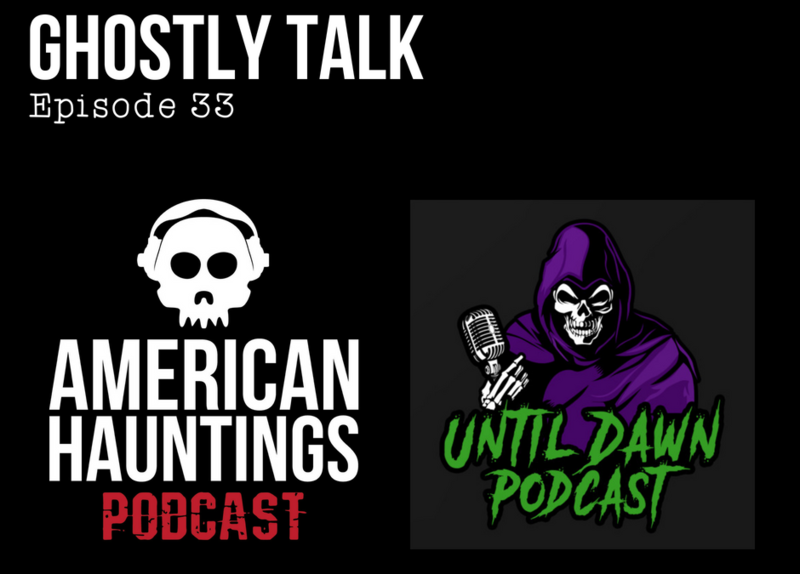 Enjoy this swapcast with Cody from American Haunting’s Podcast and Coy & Felicia from Until Dawn Podcast from the Ghostly Talk hotel room. (Forgive us if it’s not our usual audio quality.) Learn how Cody coaxed Troy Taylor into doing their podcast! Hilarious! Oh, and long-time GT friend Becky Ray is with us too!